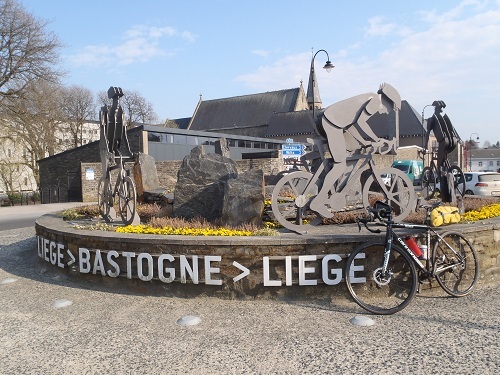 Join me on the short, sharp climbs of the Classic Liege Bastogne Liege route. The race route changes slightly each year - we'll ride a route that takes in as many of the climbs as possible, 17 or so, used over the years. Optional loops mean distance and number of climbs can be reduced if need be.